I hope your week is going very well! 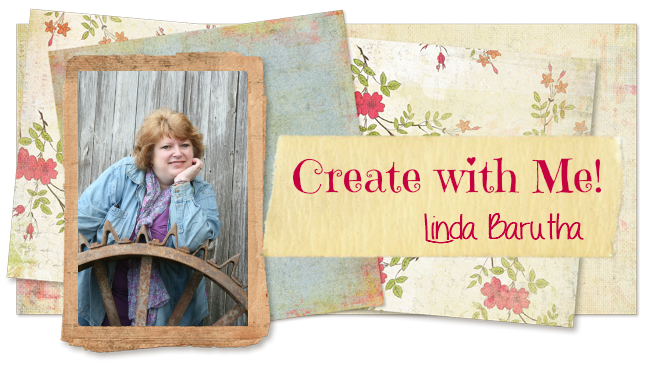 Noe here to give you a little inspiration using LB products! 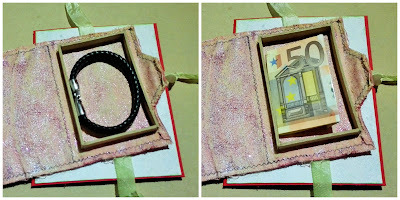 Today I come to show you a card in which, in addition to write a nice message, we can hide a small gift for that special person. 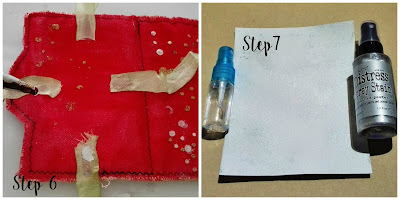 1.- Paint a mini file folder with red mini gelato. 2.- Sprayed with water and a brush unifies color. 3.- Use paste emboss or medium sparkle with your stencils to add texture and shine. 4. 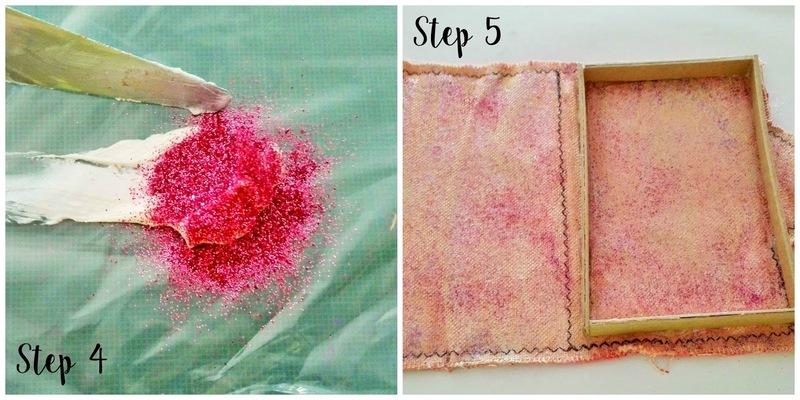 Add fine glitter to embossing paste and covered with this paste the other side of your mini file folder. 5. Create a rectangular structure with hard cardboard and paste it at mini file folder with hot glue. 6.- Paste Shabby trim on the side of the mini file folder that will be attached to the cardboard to do after the loop. 7.- On a piece of white watercolor cardstock sprayed Silver Distress Spray Stain and create your background using your favourite stamps. 8.- Finally, create a tag using canvas flower petal, painted with green Gelato, and stamped on it your sentiment or message! Now you just have to paste this structure at the base of your card !! You got it!!! Really like this idea! Looks great!